The Newrest France teams are honored to extend their partnership with Air Mauritius from Paris CDG since February 1st. The company operates daily flights in Airbus A350-900 (28 Business Class and 298 Eco Class) but also in Airbus A340 bi-class (34 Business Class and 264 Eco Class) from Paris. 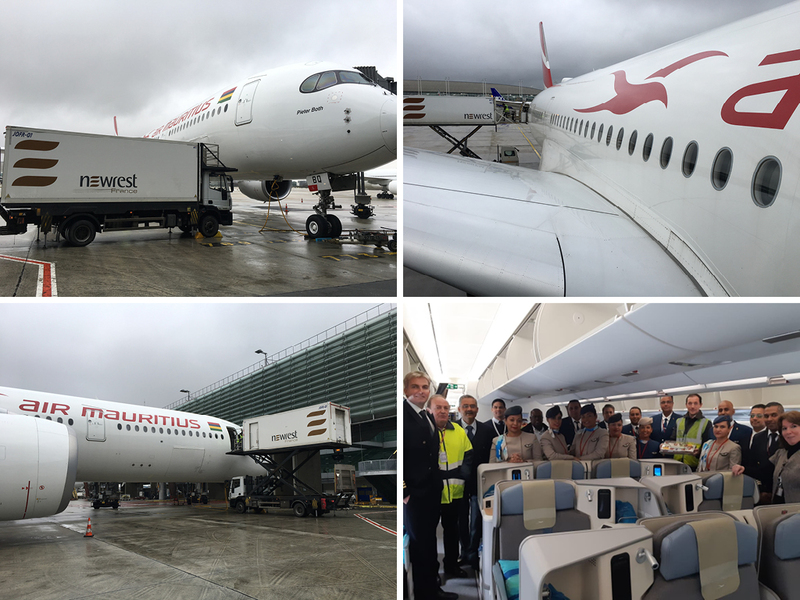 After the partnership on London-Heathrow, Air Mauritius and the Newrest group strengthen their collaboration in Europe.